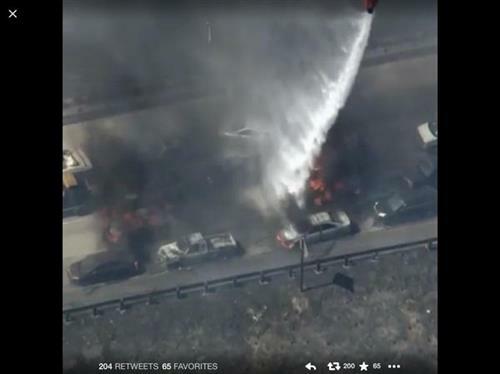 #NorthFire People flying drone have to think of others before themselves! People interfering with fire dropping planes & helicopters by flying drones over the scene are obviously hideous human beings. #NorthFire ???? 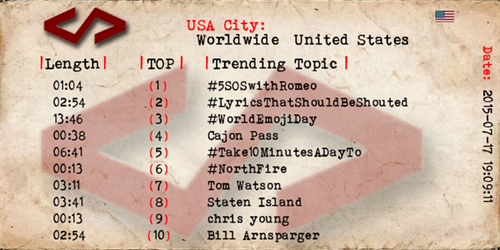 NOW #USA . 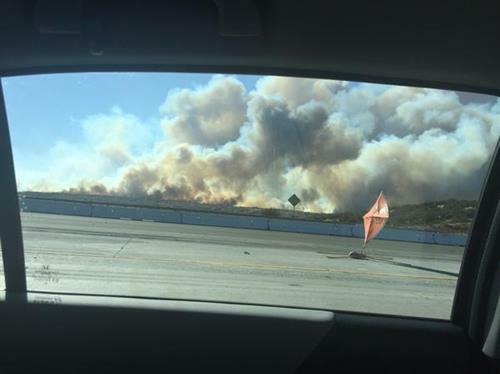 @SanBernardinoNF has not reported any containment percentage on the #NorthFire . 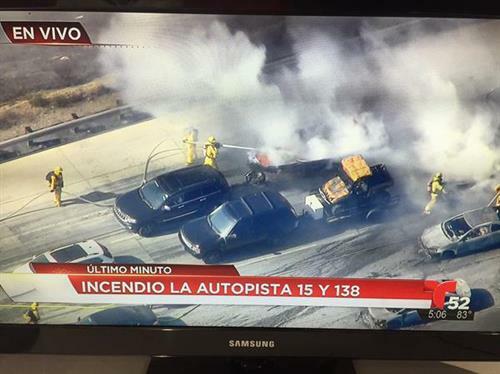 “@LindaQVilla : “@BrophE : This is crazy! 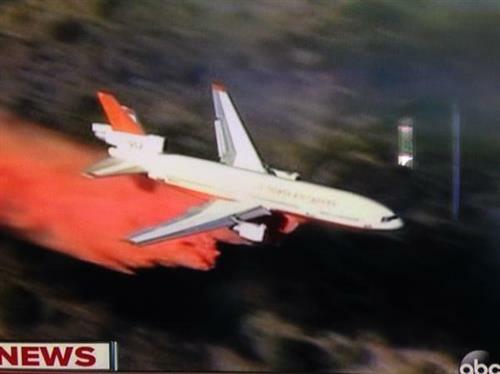 #NorthFire http://pbs.twimg.com/media/CKJ6Dc-UkAANv3i.jpg” #abc7Eyewitness ” I would be craping myself. I hate fires! 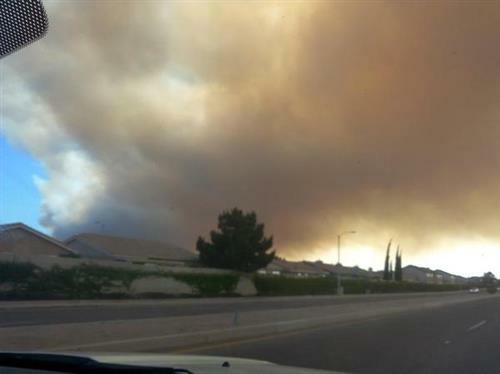 #NorthFire currently at 2k Acres - 0% Containment - Mandatory Evacuations for residents E of Sheep Creek Rd, N I15, W I15, S of Pheland Rd. 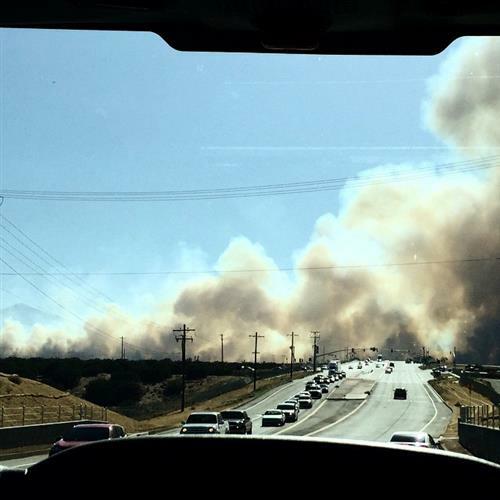 For those outside Calif., #NorthFire is on 15, a major freeway between SoCal and Las Vegas. It's the only to pass outside of mountain roads. 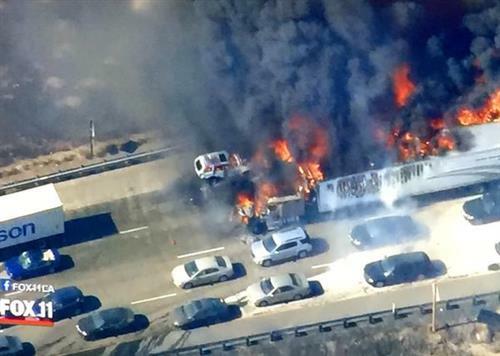 Prayers for all those dealing with the #NorthFire in #SoCal . 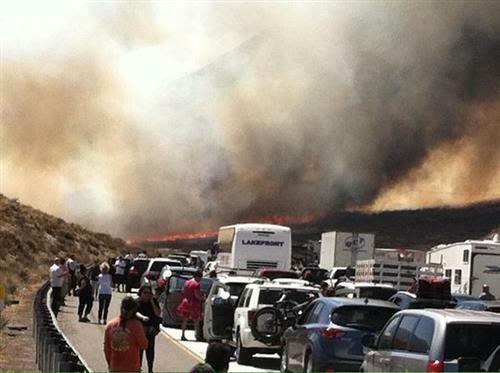 Firefighters, residents, drivers on the #I -15. Shoutout to @SBCOUNTYFIRE dispatchers working the #NorthFire ! Keep up the great work keep everything and everyone organized! 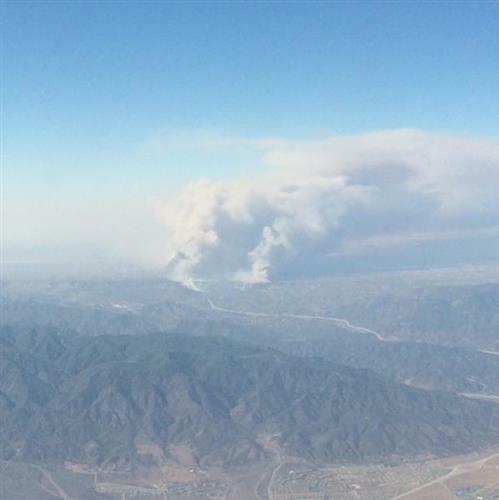 Again, the #NorthFire now topping 2K acres. An update coming next on @KOGORadio .